Our super cool friends from Yo Gabba Gabba have been touring the country all year and they are finally about to make it to Austin! We are so excited to be going to to see the show at the Cedar Park Center on December 11th! Between now and the end of the year, the tour will be making stops in California, Nevada, Arizona and several other cities in Texas including El Paso, San Antonio, Houston and Frisco. To purchase tickets and find out more information on the "There's a Party in my City!" tour check out http://yogabbagabbalive.com/. 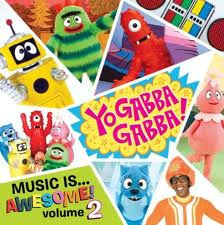 Keep reading to find out more about Yo Gabba Gabb, the tour and the Cedar Park Center and don't forget to enter the giveaway for the Yo Gabba Gabba CD and DVD combo pack!! KIA MOTORS PRESENTS YO GABBA GABBA! LIVE! : THERE’S A PARTY IN MY CITY! NORTH AMERICAN TOUR WILL STOP IN CEDAR PARK ON DECEMBER 11 FOR SINGING & DANCING AND TO SUPPORT THE LOCAL HABITAT FOR HUMANITY AFFILIATE! "Fresh off a triumphant sold-out tour debut, a headlining performance at The White House, a critically-acclaimed, chart-topping album, and an appearance at Coachella that garnered rave reviews from spectators and media alike, DJ Lance Rock and the cast of YO GABBA GABBA! 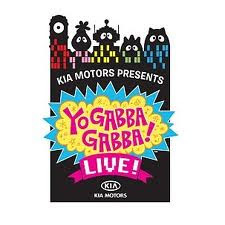 are back on the road with Kia Motors Presents YO GABBA GABBA! LIVE! : THERE’S A PARTY IN MY CITY! to play to enthusiastic fans in the greater Austin area. Today’s hottest live show for families will be at the Cedar Park Center for 2 shows on Saturday, December 11, 2010. Kia Motors Presents YO GABBA GABBA! LIVE! : THERE’S A PARTY IN MY CITY! is produced by S2BN Entertainment in association with Wildbrain Entertainment and The Magic Store and promoted by C3 Presents. Champions on the stage and in the community, the Gabba Gang will partner with Habitat for Humanity to further their homebuilding efforts in Austin. 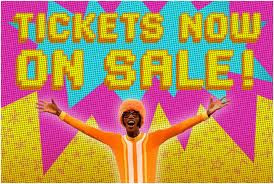 In addition, $1 from every ticket sold for Kia Motors Presents YO GABBA GABBA! LIVE! : THERE’S A PARTY IN MY CITY! 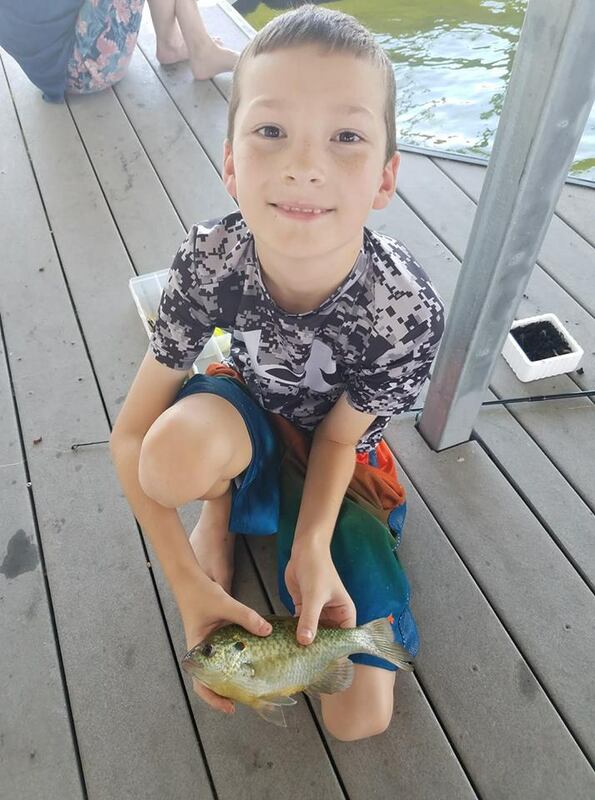 at the Cedar Park Center will be donated to the local Habitat for Humanity affiliate. For complete tour, ticket information and VIP packages, visit http://www.yogabbagabbalive.com/. Children under one year of age will be admitted free to sit on a parent’s lap. The state-of-the-art production features music, singing, dancing and animation. 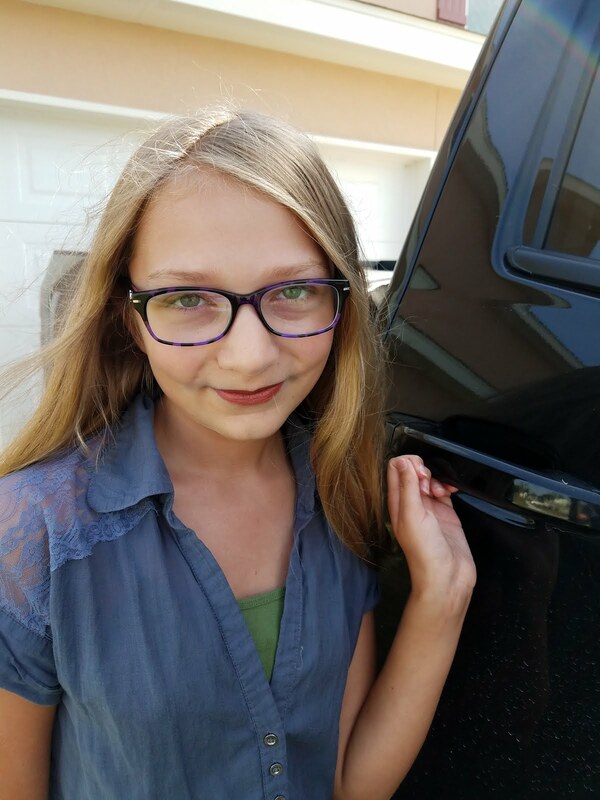 The show is an interactive experience that offers audience members of all ages the opportunity to witness their favorite characters come to life. Joining the characters on stage will be hip-hop legend Biz Markie to teach kids how to beat box with “Biz’s Beat of the Day”. Special guests will join the party on stage for the Super Music Friends Show and Dancey Dance segments." "Yo Gabba Gabba! premiered in the U.S. on Nickelodeon in August, 2007 and currently ranks as one of the most popular children series on television. Yo Gabba Gabba!, was voted as one of the best new shows on television by TIME magazine, won a BAFTA Award in 2008, was awarded the “Outstanding Achievement in Children’s Television” Award by the Television Critics Association, and is a two-time Emmy nominee. 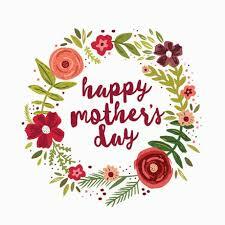 The series airs three times a day, seven days a week on Nick Jr. and in several major international territories, including Australia, Canada, Israel, Latin America, New Zealand, South Africa and the U.K. Yo Gabba Gabba! infuses retro-style and beat-driven music to teach simple life lessons through music. The series stars DJ Lance Rock (Lance Robertson) and a cast of colorful characters, including: Brobee, the little green one, Foofa, the pink flower bubble, Muno, the red Cyclops, Toodee, the blue cat-dragon and Plex, the yellow robot. 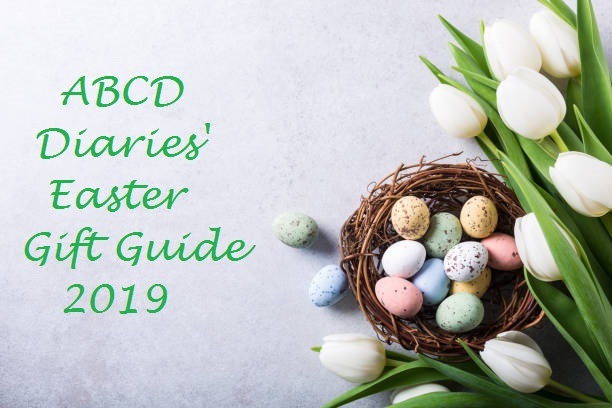 Today’s most popular names in movies, television, music and sports flock to guest star in the groundbreaking show, including Jack Black, Rachel Dratch, Melora Hardin, Tony Hawk, Biz Markie, Jack McBrayer, MGMT, Mark Mothersbaugh, The Roots, Andy Samberg, Amy Sedaris, The Shins, Amare Stoudemire, The Ting Tings, Jimmy Eat World and Elijah Wood, among others. Yo Gabba Gabba! toys, apparel and other merchandise are sold in stores nationwide in the U.S. and have skyrocketed in popularity. Yo Gabba Gabba! is recommended as a trusted program for preschoolers by The Smart Television Alliance, a non-profit organization comprised of leading non-profit children’s media organizations including Common Sense Media, Parents’ Choice Foundation, Parents Television Council and Coalition for Quality children’s Media: KIDS FIRST!." Located at the intersection of New Hope Drive and Toll Road 183-A, north of Austin, Cedar Park Center s home to the AHL's Texas Stars, the primary development affiliate of the NHL's Dallas Stars and hosts a variety of entertainment and other events. A retail site of 17 acres, adjacent to the facility grounds, is planned for mixed-use development, including 91,000 square feet for retail and 91,000 square feet for commercial, all being developed by Hicks Cedar Park, LLC." “Yo Gabba Gabba! 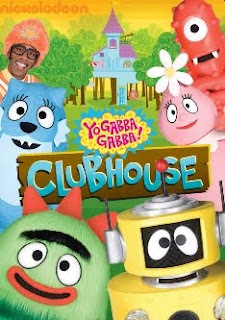 Clubhouse” - The Nickelodeon DVD “Yo Gabba Gabba! : Clubhouse” released on June 15 and features performances by musical guests Erykah Badu, The Killers, Jimmy Eat World and more. Disclosure: ABCD Diaries was given tickets to the show in exchange for promoting Yo Gabba Gabba Live. We were in no other way compensated. The opinions expressed in this post are ours and ours alone. My favorite character is Foofa. I follow you on Twitter (ps152). I entered the Hershey's Stocking giveaway. 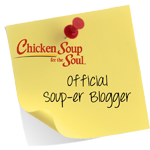 I entered the Mrs. Renfro's sauces giveaway. TOODEE! love love love this show and so does my daughter. Brobie is my favorite character. He is so cute. We like Brobee the most.